Paris reflections in a pair of ski goggles. 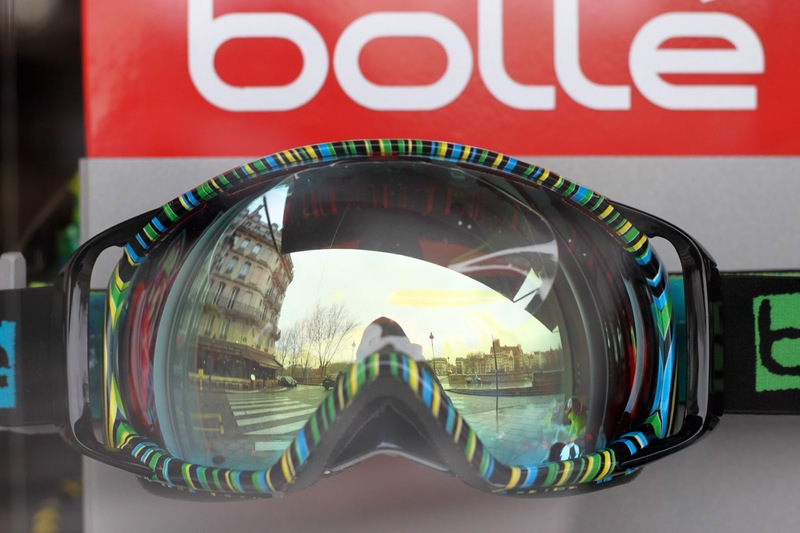 I think I saw these ski goggles in a shop window on Île Saint-Louis. 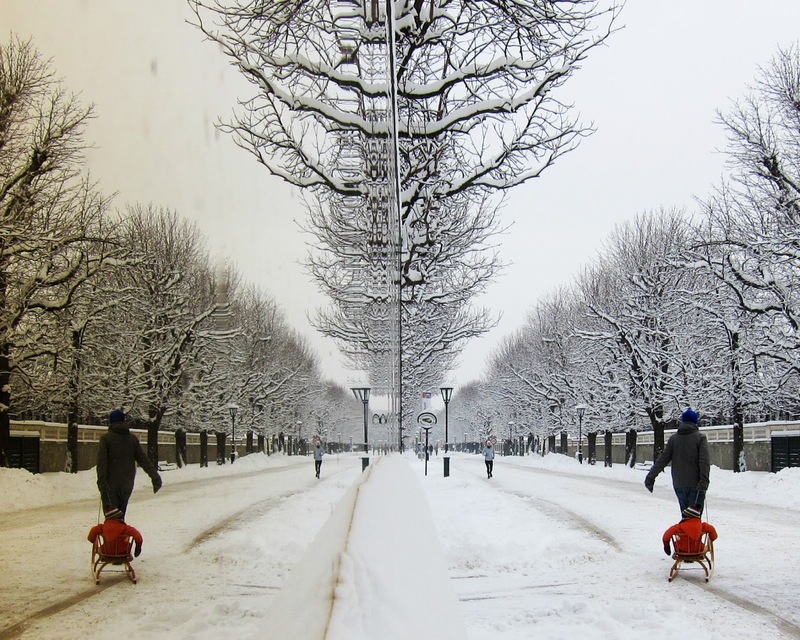 The area around The Schönbrunn Palace is full of trees, walking paths and surprisingly even a few reflections. 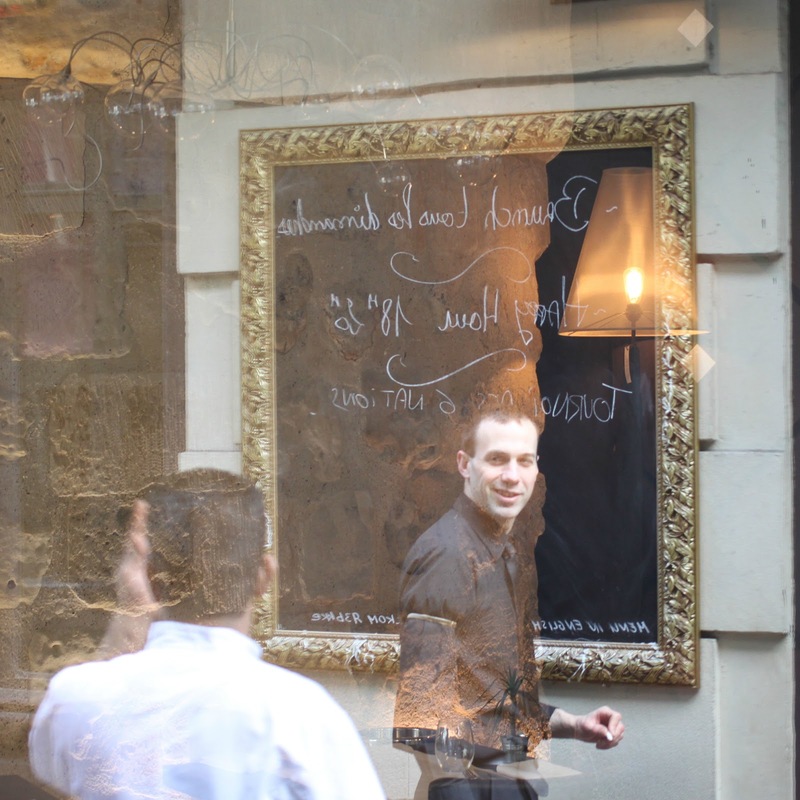 The two chatting waiters and the chalkboard were behind me but I captured their reflections in the window in front of me. For those who can't read backwards and/or French the chalkboard says Brunch every Sunday, Happy Hour is at 6pm and you can watch the six nations rugby tournament.